On this date, the American botanist Charles Joseph Chamberlain was born near Sullivan, Ohio. His research into the structure and life cycles of primitive plants (cycads) enabled him to suggest a course of evolutionary development for the egg and embryo of seed plants (spermatophytes) and to speculate about a cycad origin for flowering plants (angiosperms). Chamberlain first studied botany and zoology at Oberlin College. 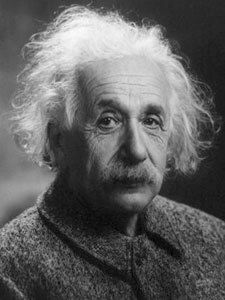 After spending several years as a school teacher and administrator, he entered the University of Chicago where in 1897 he received the first doctorate in botany awarded by that institution. 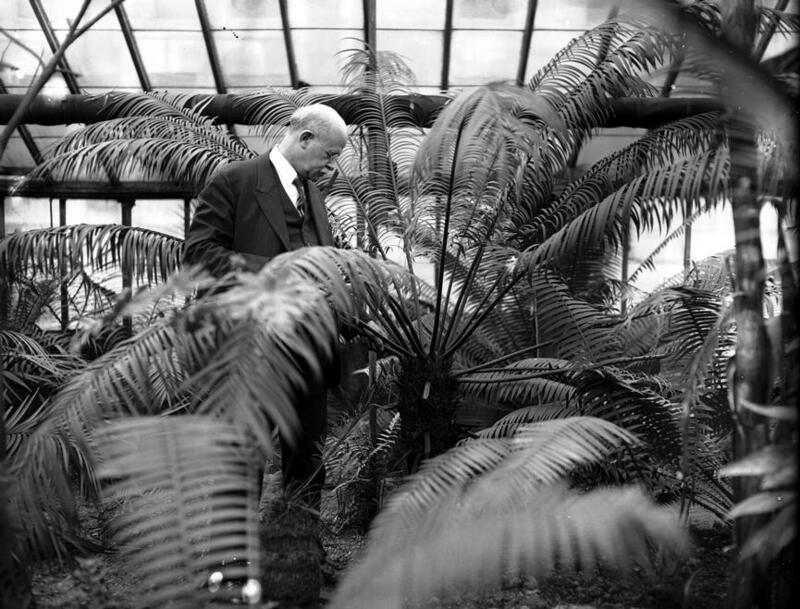 He organized and directed the botanical laboratories at the University of Chicago (1897-1931), where, with plants collected in Mexico, Australia, New Zealand, South Africa, and Cuba, he created the world’s foremost collection of living cycads. His comprehensive work entitled Gymnosperms: Structure and Evolution was published in 1935.